Individuals, businesses and governments undertake an ever-growing range of activities online and via various Internet-enabled digital devices. Unfortunately, these activities, services, information and devices are the targets of cybercrimes. Verifying the user legitimacy to use/access a digital device or service has become of the utmost importance. Authentication is the frontline countermeasure of ensuring only the authorized user is granted access; however, it has historically suffered from a range of issues related to the security and usability of the approaches. They are also still mostly functioning at the point of entry and those performing sort of re-authentication executing it in an intrusive manner. Thus, it is apparent that a more innovative, convenient and secure user authentication solution is vital. 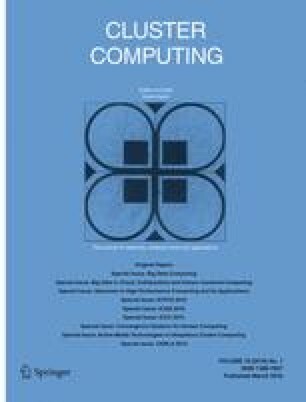 This paper reviews the authentication methods along with the current use of authentication technologies, aiming at developing a current state-of-the-art and identifying the open problems to be tackled and available solutions to be adopted. It also investigates whether these authentication technologies have the capability to fill the gap between high security and user satisfaction. This is followed by a literature review of the existing research on continuous and transparent multimodal authentication. It concludes that providing users with adequate protection and convenience requires innovative robust authentication mechanisms to be utilized in a universal level. Ultimately, a potential federated biometric authentication solution is presented; however it needs to be developed and extensively evaluated, thus operating in a transparent, continuous and user-friendly manner.